Kingdom Hearts Union χ[CROSS]’s third anniversary brings with it a number of limited time events, items, and more. 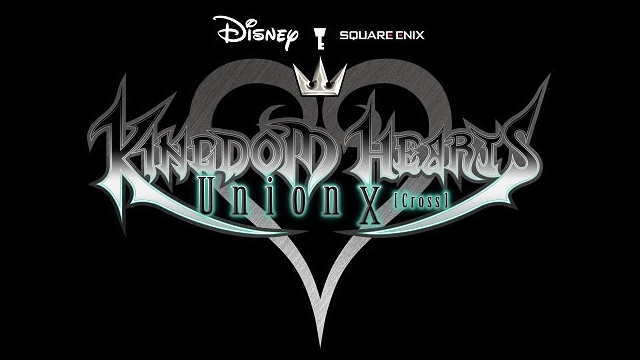 As a way of celebrating this special occasion as well as the recent release of Kingdom Hearts III, fans in Union χ[CROSS] can expect to see the following throughout the months of April and May. Special events include the return of the Dark-Winged Warrior event, the new Spirit Training Campaign, and the One Million Jewels Campaign. The Dark-Winged Warrior event runs from now until April 13th and gives players a chance to take on the Dark-Winged Warrior. Those who complete the event will walk away with the “One-Winged” title. Next is the Spirit Training Campaign which runs from now until April 30th and offers special rewards and Spirit Parts for those who level their Spirit 30 times or more. Finally, the One Million Jewels Campaign runs from now until May 6th and offers players a once per day draw for a KHIII Moogle Medal. Those who amass enough of these will have a chance to win Jewel prizes as well as a grand prize of one million Jewels. Participation counts too as having at least one medal will net you 1000 Jewels. For more information on Kingdom Hearts Union χ[CROSS], head on over to one of its official listings on the Google Play Store, Apple App Store, or Amazon Appstore.